Infinite scroll on websites is becoming more common and is a clever and effective method for retaining site visitors. With infinite scroll there’s no longer a need to click the previous or next archive pagination links. With the Jetpack plugin thankfully there’s a one-click method of activating infinite scroll on your self hosted WordPress powered site. 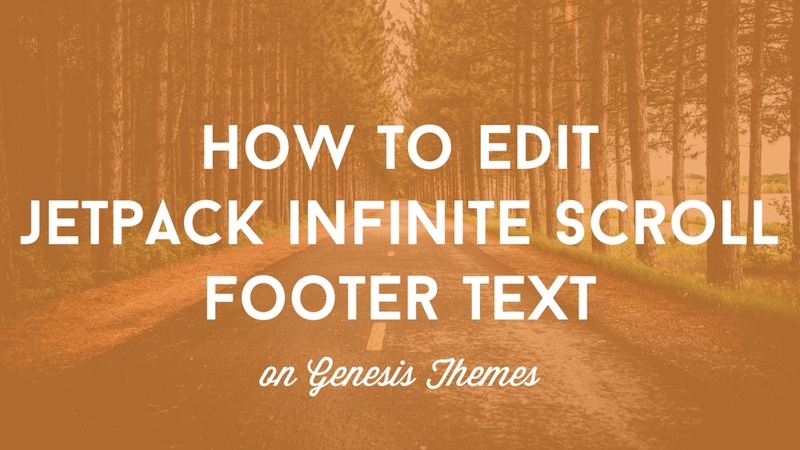 But if you’re using the Genesis Theme Framework, as I am these days on all the sites I develop, when you try to activate infinite scroll you may receive a polite message which states that your theme isn’t compatible with the infinite scroll feature. Our you may not receive an error message but infinite scroll just won’t work. 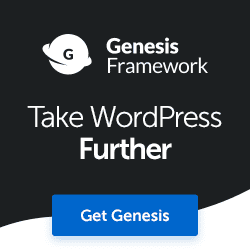 By the way, if you aren’t using Genesis Theme Framework and a Genesis Theme, you should be, get the framework and a theme here. 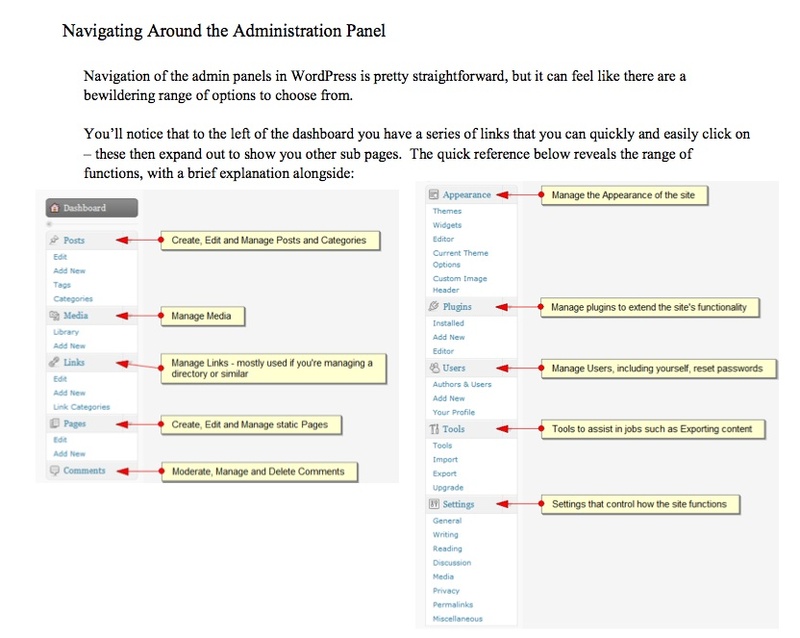 Here’s a loaded with detail WordPress User Guide updated for WordPress 3.2 made available by interconnectit.com for free in PDF format. Whether you’re an end user of WordPress or have clients who need help harnessing the power of WordPress this is a rich, handy and free resource. 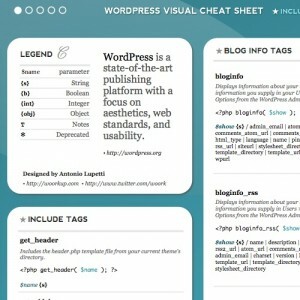 There’s a new and very handy WordPress Visual Cheat Sheet available for download at woorkup.com. One can never have too many WordPress cheat sheets. 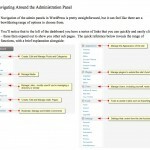 iThemes has some helpful WordPress tutorial videos. This is a great, short “video” explanation if you are wondering what a blog is.